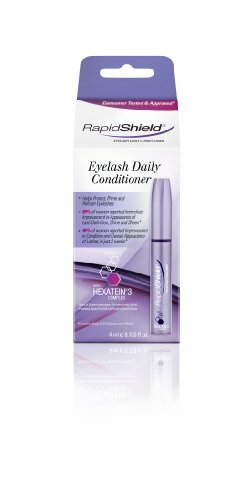 RapidShield Eyelash Daily Conditioner is an innovative daily eyelash conditioner with multiple benefits. It acts as a conditioning treatment for eyelashes for visible improvement in condition and overall appearance of lashes in just 2 weeks. It can also be used as a primer, for use under mascara to prime lashes for extra definition. Apply it over the top of mascara to add a glossy shine and refresh the look. Whether used alone or under mascara, RapidShield Eyelash Daily Conditioner is at the ready to help protect, moisturise and nourish all day long to amplify lashes. Eyelashes will appear more voluminous and naturally defined. 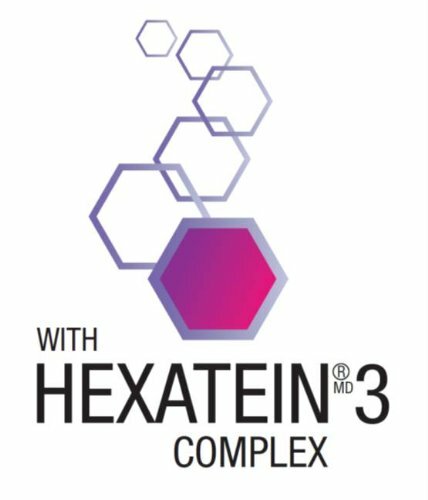 An exclusive Hexatein3 Complex, contains a blend of six amazingly effective ingredients: Sodium Hyaluronate, Silk Amino Acids, Biotin, Panthenol, Apple Fruit Cell and Pumpkin Seed Extracts. Hexatein Complex helps to hydrate, condition and rejuvenate the youthful appearance of lashes. These effective ingredients help drench lashes with hydration, seal in moisture, and protect them against the elements. 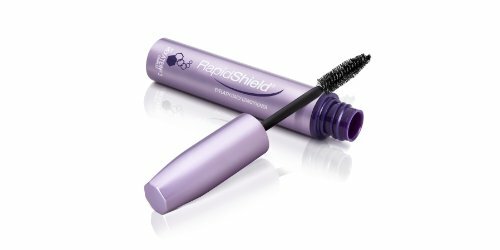 To use: Apply RapidShield Eyelash Daily Conditioner onto upper and lower lashes using the applicator brush. Can be used alone as a conditioner on clean lashes, under mascara as a primer, or over mascara as a refresher to facilitate reapplication. Apply daily as needed using the brush applicator, designed to facilitate smooth, precise application. Safe for contact lens wearers.